Welcome to PROPERTY TECH Realty's "New and Improved" website! We hope you find searching for property a cinch! 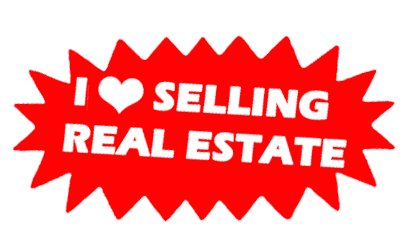 You can search the Multiple Listing Service (MLS) as well as our company listings.